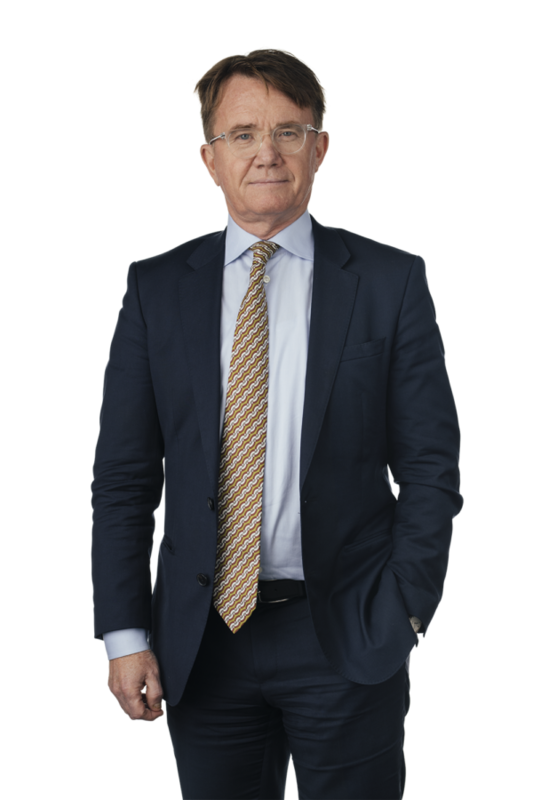 Johan has more than 30 years of experience in corporate law and public and private M&A as well as divestments in a broad spectrum of industries. His expertise also includes real estate transactions where he has represented a wide range of domestic and international clients. Johan is on the board of directors of numerous companies, both private and public, and is frequently engaged as chairman of shareholders meetings in public companies. Johan has held a number of positions in the Swedish Bar Association including a term as chairman of the Stockholm division during several years.